Buffer Festival is back and we’re ready to reveal some secrets for 2019. This will be our 7th annual year curating and celebrating video premieres from today’s acclaimed digital creators.  Since our start in 2013, Buffer Festival has become the world’s largest international digital-first film festival. We have come a long way in 6 years. Buffer Festival, like the video industry as a whole, has gone through some changes and evolutions. But one thing has remained consistent; we celebrate artists. 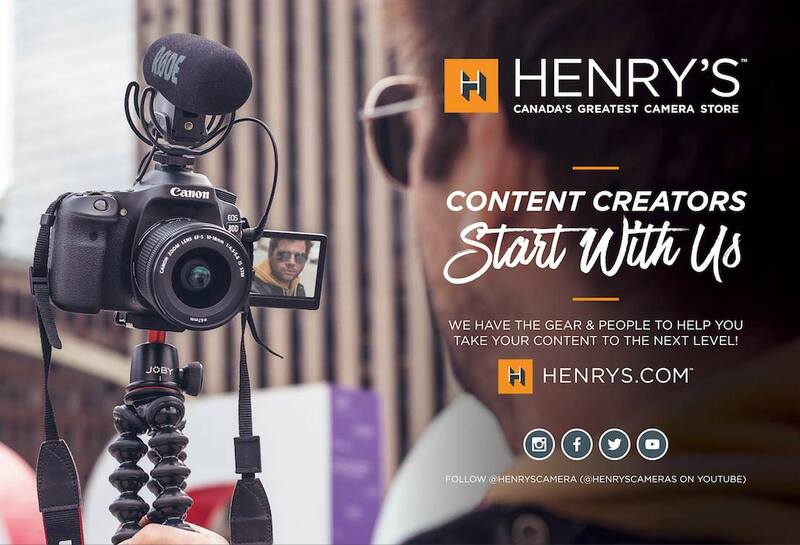 YouTube and other video platforms have democratized distribution and audiences and brought with it a new breed of Filmmakers, Comedians, Musicians, Documentarians, and Trailblazers. We are honoured to recognize their work and proud that they have made Buffer Festival one the most respected and anticipated events on the calendar. But enough about the past, here’s our first big announcement for this year. The 2019 festival will be held from October 4th to 6th in Toronto. Launching the festival is our Insight Series on Friday, October 4th. 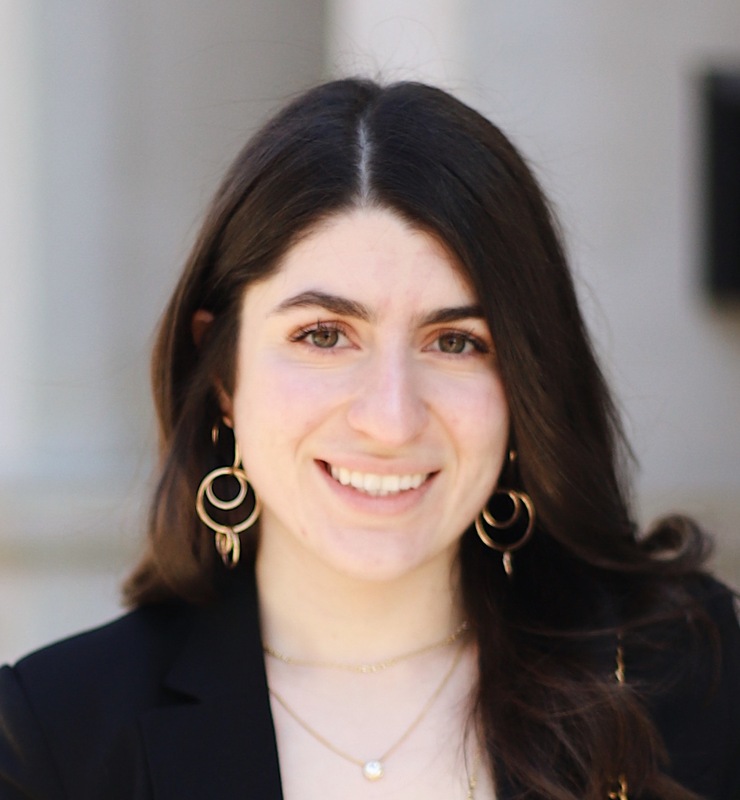 Insight Series is an all-day event that aims to bring together established creators, aspiring creators, and industry executives to share knowledge and set a standard within the online content community through keynotes and fireside conversations. As usual, we will be having the premiere screenings and red carpet meetups on October 4th as well as Saturday, October 5th. Our Excellence Awards Gala will be held on the final day of the festival, Sunday, October 6th, further recognizing notable films and their creators. The Buffer Festival Awards are the pinnacle of elevated online content. Previous award winners include Anna Akana, Adrian Bliss, Whitney Avalon, Melanie Murphy, and Swoop among many others. 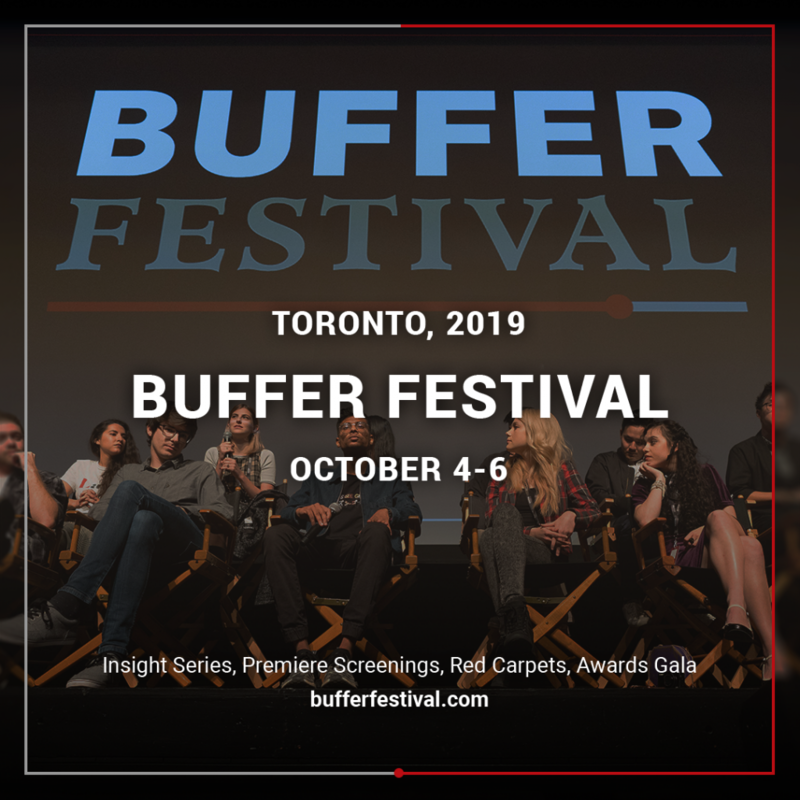 We are so excited for Buffer Festival 2019 and we can’t wait to share more with you. Over the coming weeks we will have an exciting new location to share (and it’s amazing), schedules to announce, and of course the Creator lineup. In the meantime, please check out this video recap of last year by our friend Bryan Primetime that really captures what Buffer Festival is, and be sure to check out his YouTube channel. Thank you all for your support. More information coming soon.